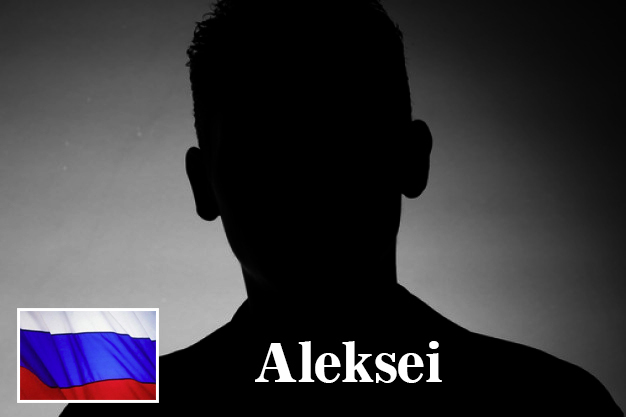 Russian domainer “Aleksei” chose to remain anonymous for this interview. Covering an area of over 6.6 million square miles, Russia is the world’s largest country by landmass. It includes nine different time zones and shares land borders with 14 neighboring countries. With a population of 143.5 million, Russia is also the home of numerous domain investors, one of which we have the pleasure of interviewing today. DomainGang: When did you start investing in domain names, and what motivated you to begin registering domains for profit? Aleksei: I started domaining in December 2010 and bought domains for myself. Two years later, I began registering domains seriously (for profit) back when I dropped my job as a tax specialist and decided to make money online via domaining. DomainGang: Did you invest in Russian domains (.ru) first or other general TLDs? Aleksei: Currently I’m not investing in .ru, I decided to drop most of my .ru domains (about 350), but kept a few domains for my future projects. DomainGang: In Russia, are people familiar with the terms “domainer” and “domaining” or do you have to explain what you do? Aleksei: Typical users don’t know what domaining is. DomainGang: Do you register domains to resell at a profit, or you develop web sites as well? Aleksei: I reg domains for resale purposes, but I try to develop. DomainGang: Are there domain groups, forums etc. in Russia and how do they differ from international ones? Aleksei: We have a small community here. Russian domainers are less friendly. DomainGang: Are you aware of any publicized domain thefts or hijacks of Russian domains?  Aleksei: Russian domains (.ru) are extremely difficult to transfer from one Registrar to another. But, I often see news about hijacking websites / buyers scamming sellers, etc. DomainGang: What are the top 5 most popular web sites in Russia?  DomainGang: What is your opinion on gTLDs and what are your favorite ones? DomainGang: Are Cyrillic / IDN domains used a lot in Russia, or Latin characters are more common on the Internet as far as URLs are concerned? Aleksei: Latin characters are more popular, than cyrillic in domain names. IDN is crap (but that’s just for me). In my experience it is very difficult to get high SERP’s with IDN. RSS not working, issues with email on IDN domains. I have a few IDN domains, but I’ll drop them. Many thanks for this interview; hopefully other domainers from around the world will find this information very useful!